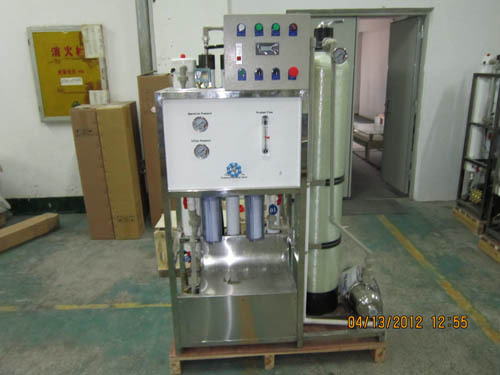 FI-SWS Ship Series of Seawater Desalinating Equipment, which we designed as customer`s demand, small size, lightly, save space, install conveniently, strong adaptability, suitable for the narrow cabin/deck/passageway. It is easily to operate and repair. 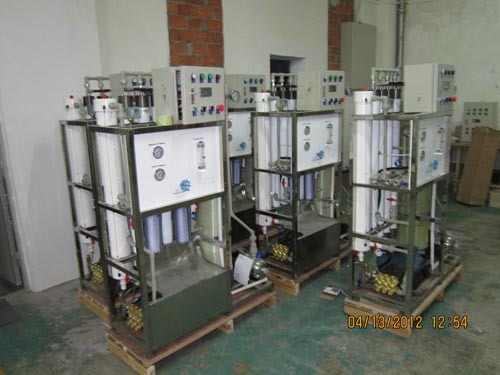 As long as have seawater and electricity can supply fresh water immediately. 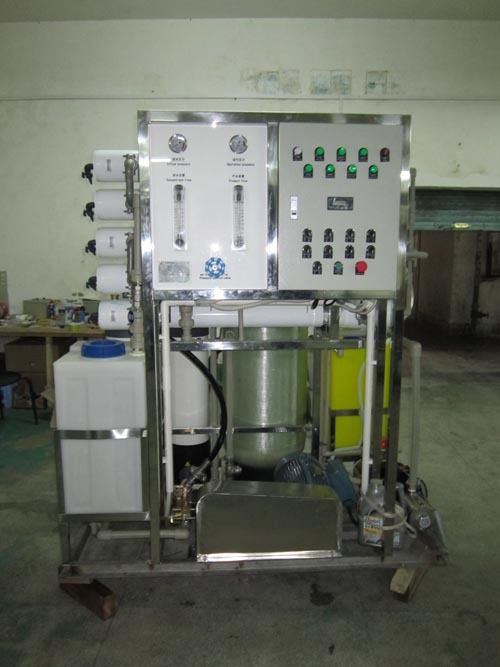 The equipment with high desalinization ratio, steady function, safe & reliable, and freshness design can avoid frequently wash the bin, no environmental pollution. The stainless steel frame can rust protection and corrosion proof. Power supply suitable as you requirement. 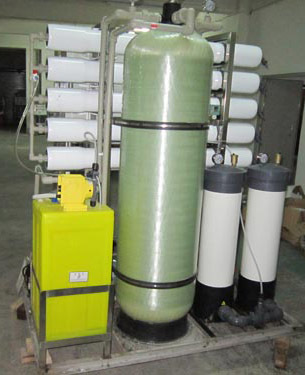 Remark: Fresh water rate of flow means produce fresh water under the condition of feeding water temperature: 25°C, saltness 35000mg/L, and working pressure 5Mpa.